Chiropractic is a health care profession that focuses on disorders of the musculoskeletal system and the nervous system, and the effects of these disorders on general health. Chiropractic care is used most often to treat neuromusculoskeletal complaints, including but not limited to back pain, neck pain, pain in the joints of the arms or legs, and headaches. Doctors of Chiropractic - often referred to as chiropractors or chiropractic physicians - practice a drug free, hands on approach to heatlh care that includes patient examination, diagnosis and treatment. 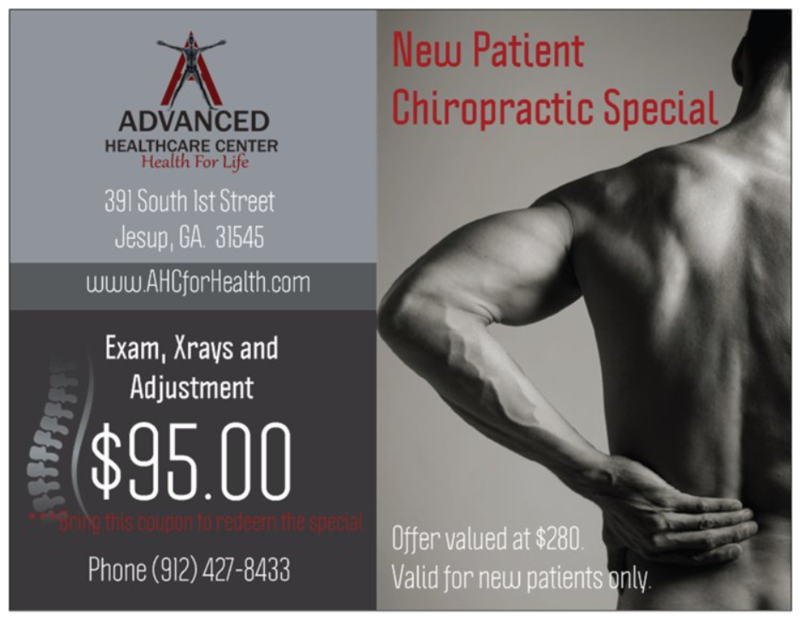 Chiropractors have broad diagnostic skills are are also trained to recommend therapeutic and rehabilitative exercises, as well as provide nutritional, dietary, and lifestyle counseling. Our doctors provide caring chiropractic treatment for a wide variety of musculoskeletal conditions, with a focus on injuries from automobile accidents, sports injuries, on the job injuries and common repetitive or over use injuries. What conditions can Chiropractic relieve? "When it comes to neck pain the best medicine is no medicine at all according to a new study published in the Annals of INternal Medicine. After 12 weeks the patients who used a chiropractor or exercised were more than twice as likely to be pain free compared to those who relied on medicine." Done anything alternative lately? If so, you have a lot of company. When we surveyed 45,601 Consumer Reports subscribers online, we found that three out of four were using somer form of alternative therapy for their general health. More than 38 million adults make in excess of 300 millionn visits to acupuncturists, chiropractors, massage therapists, and other complementary and alternative practitioners each year in the United States. There's nothing mysterious about chiropractic. It's a natural method of health care that treats the causes of physical problems rather than just the symptoms. Chiropractic is based on a simple but powerful premise: With a normally functioning spine and a healthy lifestyle, your body is better able to heal itself. That's because the spinal cord, which is protected by your spine, is the main pathway of your nervous system. It controls feeling, movement, and function throughout your body. How often should I have a Chiropractic checkup? Just as you need regular exams, you also need regular chiropractic exams. Chiropractic care is one of the best ways to manage or prevent jaw and other joint problems and maintain a healthier life. What education do Chiropractors receive? A chiropractor's education includes at least six years of training in the sciences and healthcare, leading to a docor of chiropractic (DC) degree. They work to restore your health and guide you in a personalized approach to overall wellness through spinal care, exercise, good nutrition, and stress management. What happens during my Chiropractic exam? Your doctor will look at your overall health to determine the best treatment for your pain. Chiropractic is an integrated approach that focuses not only on your pain but on your overall lifestyle. To help identify the cause of your pain, you and your doctor will discuss your symptoms, any previous injuries, your family health history, and your lifestyle, including recreaional and work related physical activities, including sleep positions, posture, and levels of stress. Physical, orthopedic, and nuerological tests can help reveal the condition of your neck or spine. Static and motion palpitation tests check for stiffness, pain, muscle spasm, and restricted range of motion. 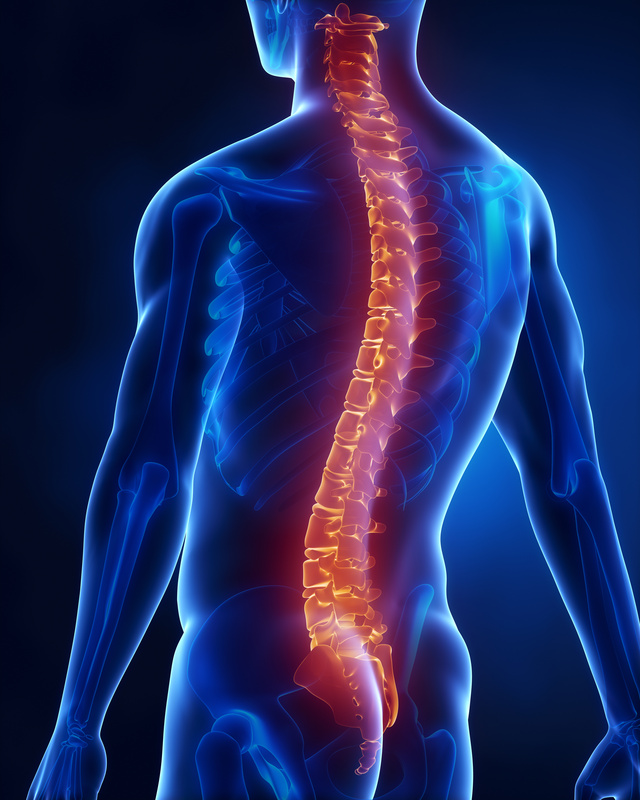 As "blueprints" of your spine, x-rays can reveal misaligned vertebrae, arthritis, fractures, or other problems. Additional tests will be done, if necessary. Based on the examination and findings, your doctor may recommend an individualized treatment program to realign your neck, back, etc, and reduce your pain. If needed, your doctor will also consult with other medical specialists about your condition. call Advanced Healthcare Center at 912-427-8433.